DOES THE TEACHER GET TOO MUCH CREDIT? Sean Foley and Tiger Woods have gone separate ways. 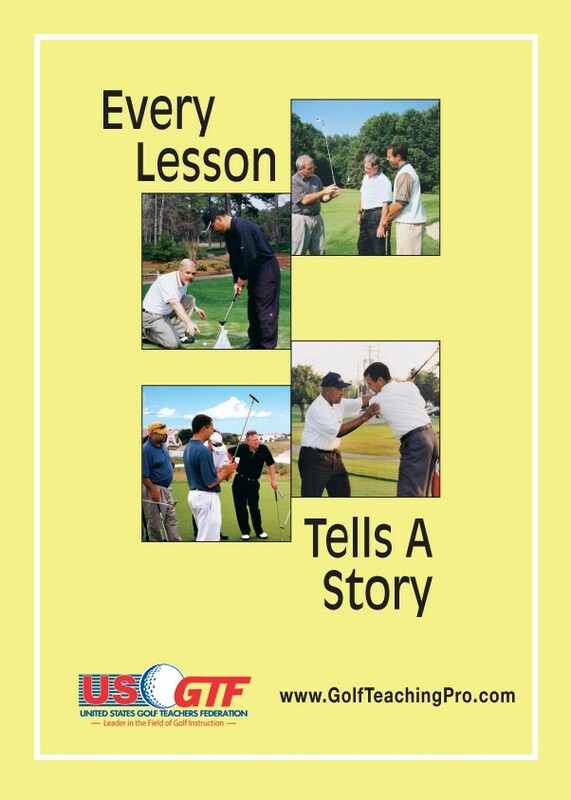 Tour pros hire instructors. Tour pros change instructors. Instructors sometimes coerce pros to hire them with some formula they claim is the secret to better golf. Does the instructor really make the pro? I believe more often it is the other way around. Most of the players are special talents to begin with, and messing with their natural abilities might not be the smartest course of action. The best advice I ever got was from Hall of Fame instructor Bob Toski, who said to me, “Teaching great players is easy, just don’t screw them up.” Certainly, the golf swing has benefited from technology, but at what point does it become too much? Does it really matter if a player knows what synapses are firing or what muscles are connecting or how gravity plays a role during that one-second motion? It’s not complicated. Get the club squarely on the ball. How it is done can be very individual and unique. I wouldn’t begin to tell Jim Furyk or Lee Trevino or Miller Barber that they would become better players if they worked on stacking their weight more and improving their shaft lean. The golf swing is about execution under pressure. The method is not crucial; it is executing the method that is essential. That requires repetition, which tour players have been doing from a very early age. But even then, the best players screw up. They are not robots. There is a lot that goes into a shot – lie, wind conditions, ground condition, pin placement, and nerves. I don’t believe you can rely strictly on a single method for each shot. The other thing method instructors tend to say is that their method will produce solid shots all the time. I remember the headline on a Golf Digest cover with a tag line – “Hit every shot solid.” That is unrealistic unless Iron Byron is doing the swinging. Hogan said the secret is in the dirt, and although he claimed to have a specific move, he spent hours every day working on it, and still said he only hit about four perfect shots a round. Golf instructors will come and go as will players. Theories and terms will pop up and disappear. However, it always come down to the player’s talent and his work on the dirt.